Last weekend two World Tour Competitions took place, one in Brazil and one in Germany. More than 35 teams competed in 3 categories in the south of Brazil. 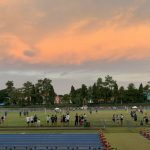 In Karlsdorf there were over 30 teams fighting for World Tour points. In the female event there was a very similar outcome as at the other events in Brazil. Duque won the gold medal against their arch-rivals from Sogipa. 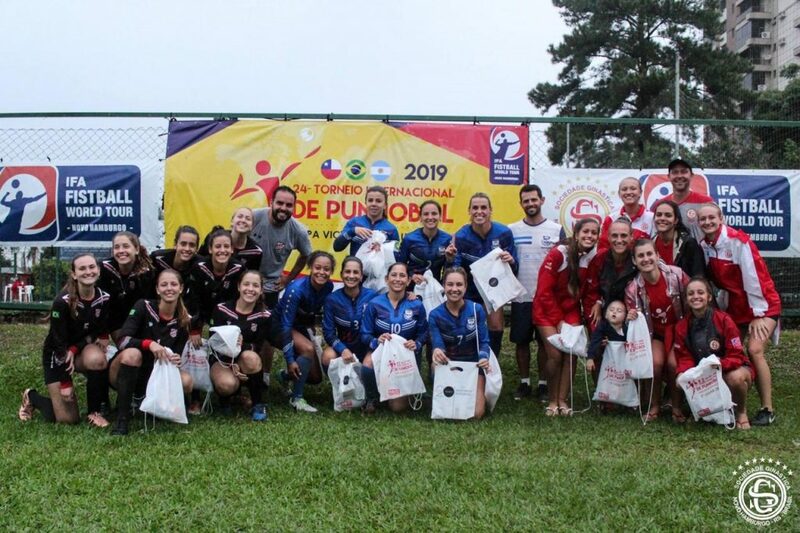 SG Novo Hamburgo won the battle for the 3rd place against the girls from Manquehue (Chile). 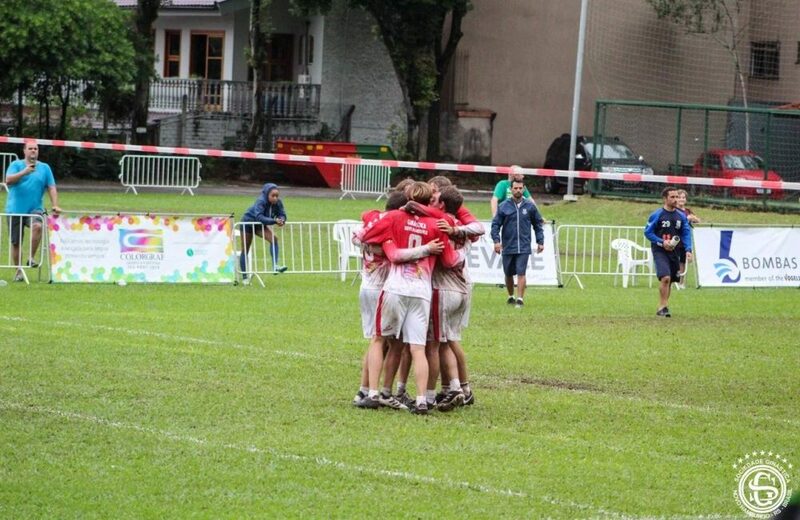 In the male category the home team of SG Novo Hamburgo won the final match against Duque de Caxias. The guys from Condor (Brazil) took home the bronze medal to the state of Santa Catarina in a tough match against Sogipa. 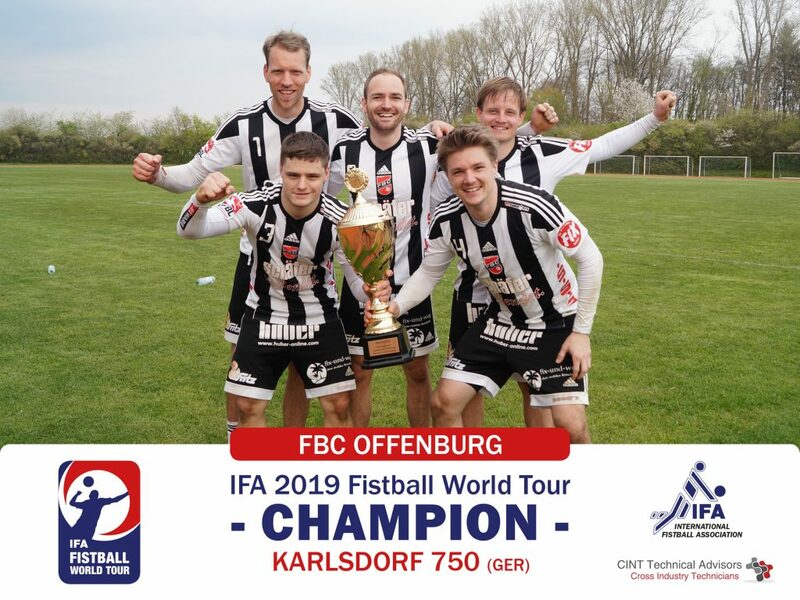 At the first IFA World Tour tournament in Europe FBC Offenburg won the 750 points. TV Stammheim and the favourites from TSV Pfungstadt completed the podium. The women from TSV Dennach won the female competition in front of TSV Pfungstadt and TSV Calw. Next week there will be a lot of fistball action all over the globe. In Porto Alegre (Brazil) there will be played a Major Tournament. 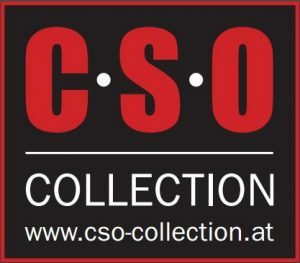 In Europe the Stuttgart Open will be held in Germany. 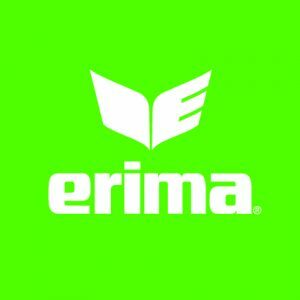 There will also be a tournament in Switzerland at the club of Elgg-Ettenhausen.